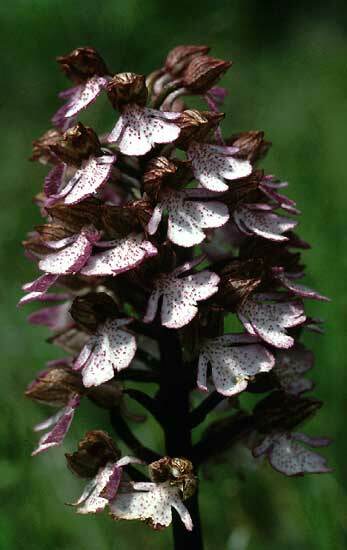 Orchis purpurea - Lower Austria (Austria). A tall species of grasslands, scrub and woodland; mainly on limestone. A native of Europe.